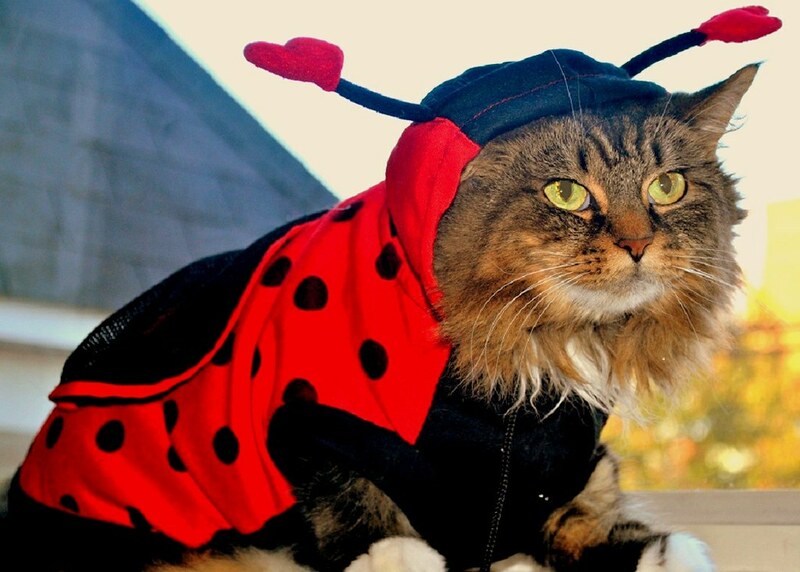 From me and my little fluffer nugget-ladybug. Too cute! Happy Halloween to you too.